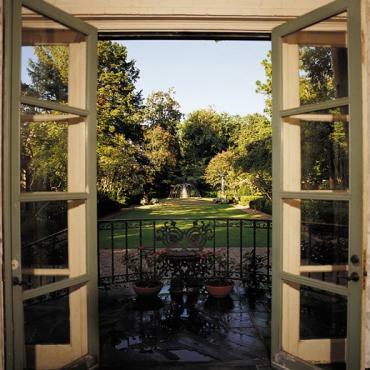 The Garden District is a dynamic community grounded in a strong sense of tradition. Some of its homes are still known by the names of the families that built them over a century ago, and official flags designating Mardi Gras Royalty are a common sight here during Carnival season. Laid out in 1806 by Barthelemy Lafon as an open, semi-urban system of interrelated parks with basins, fountains and canals, the Garden District was “one of the earliest expressions of the Greek Revival to appear in New Orleans,” according to noted architect, the late Samuel Wilson, Jr. The streets still bear the names of the nine muses of Greek Mythology, and many of the mid-19th century Greek Revival and Italianate homes built in this classical setting remain. Today stroll under the oaks of Coliseum Square or any of the smaller parks in the Garden District and you are likely to find locals playing with their dogs or reading on the grass. Walk down Magazine Street, the neighborhood’s commercial center, and feel the energy as antique shops give way to contemporary design studios, offbeat clothing stores, restaurants, and much more. Visitors can even find an old-world barber shop, operated by Irish barber Aidan Gill, who offers Guinness and whiskey with his hot towel shaves. 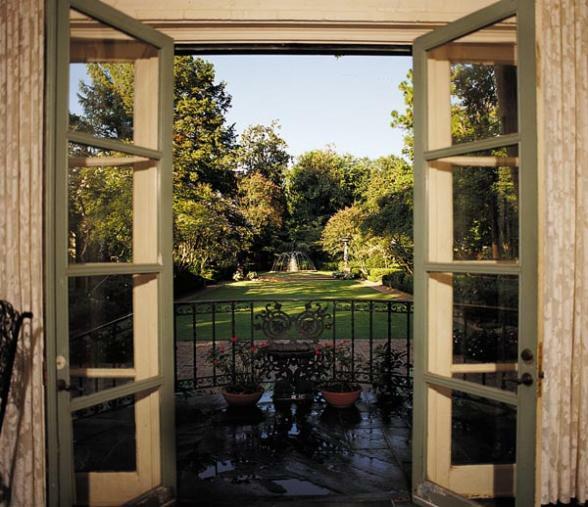 Dubbed the “Garden District” for its capacious showy gardens, this New Orleans Neighborhood is noted for its astounding scenery-just one of its numerous attractions. Visitors are amazed by the elegant homes and the stylish setting that lends itself to a very relaxing and enjoyable experience for all.